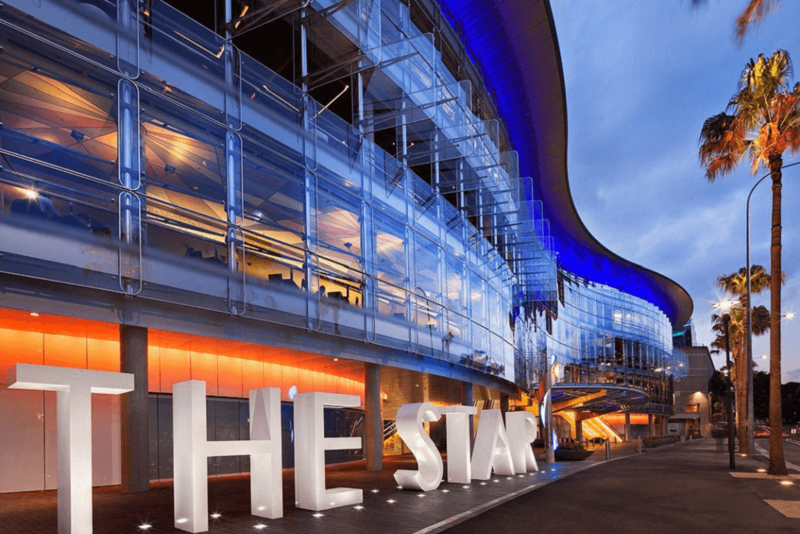 Prosecutors in New South Wales, Australia are appealing a decision that saw three people accused of cheating the Star Casino Sydney out of A$3 million ($2.14 million) sensationally walk free late last year, reports The Sydney Morning Herald. 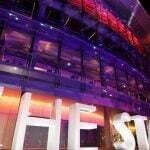 Two high-rolling gamblers and a dealer at the Star were alleged to have used sleight of hand and signaling to defraud the casino over a ten-day period in July 2016. The names of all three men have been suppressed for legal reasons. At an appeal hearing on Tuesday, Crown prosecutor Brett Hatfield said the trial judge had made an “error of law” when he acquitted the men on the grounds that no specific person had been deceived by their actions. The dealer allegedly used sleight of hand to peak at forthcoming cards, while employing surreptitious hand signals and phone communication to the two players at the Star’s private VIP baccarat tables, as they made bets of up to $250,000 per hand. According to Hatfield, there was “absolutely no ambiguity” about what was going on. There was footage of the games at the casino … of every shoe that was played, he said, adding that every incident of cheating had been identified and logged by the Star security team, “down to the precise time” it occurred. Trial judge Peter Whitford had conceded that there appeared to be a correlation between the alleged cheating and the high rollers’ winnings, but he felt since the men were allegedly colluding among themselves, there was no dupe or mark and therefore no crime had occurred. Peter Neil SC, defending one of the high-rollers, told the appeal hearing that he had subpoenaed the Star to provide records of supervisors, but it had failed to comply. 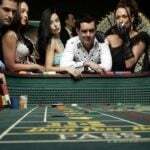 He claimed this showed that not even the casino could identify anyone who had been deceived. But Hatfield countered that it was not an “essential ingredient” to show that any one person had been tricked. New South Wales gambling law seems pretty cut and dried with its definition cheating and makes no mention of a need for a dupe. The appellate court will decide whether to hear the case at a later date.